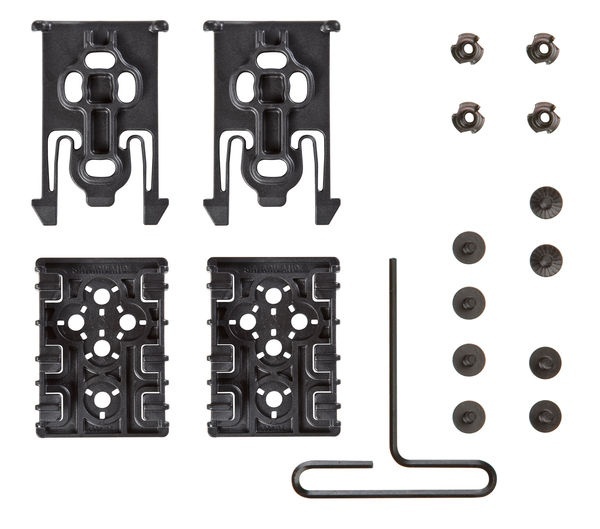 The ELS Kit features the ELS 34 Locking Fork and the ELS 35 Receiver Plate. These models can be used for the quick attachment and detachment of any of Safariland's Tactical Accessories. 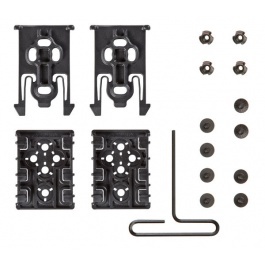 Each ELS Kit includes (2) ELS 34 Locking Forks and (2) ELS 35 Receiver Plates. Attach ELS Receiver Plates at desired position on belt and hand tighten.